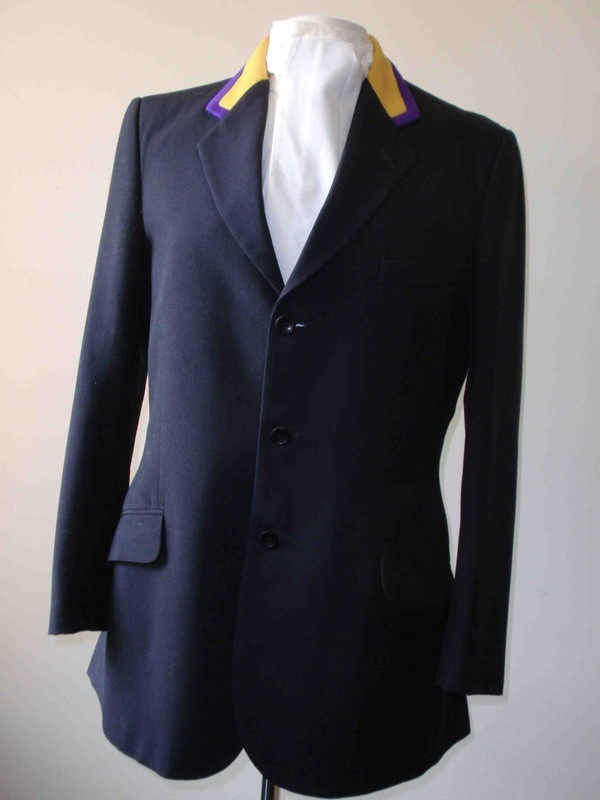 For Sale - The Sydney Hunt Club Inc.
Black wool light weight hunting coat, size 40" chest, with Sydney Hunt collar. Collars can be covered prior to being awarded. Custom Made Tails by Tony Bonnici in a wool with cream satin collar. Includes matching cotton vest - size 42" chest. 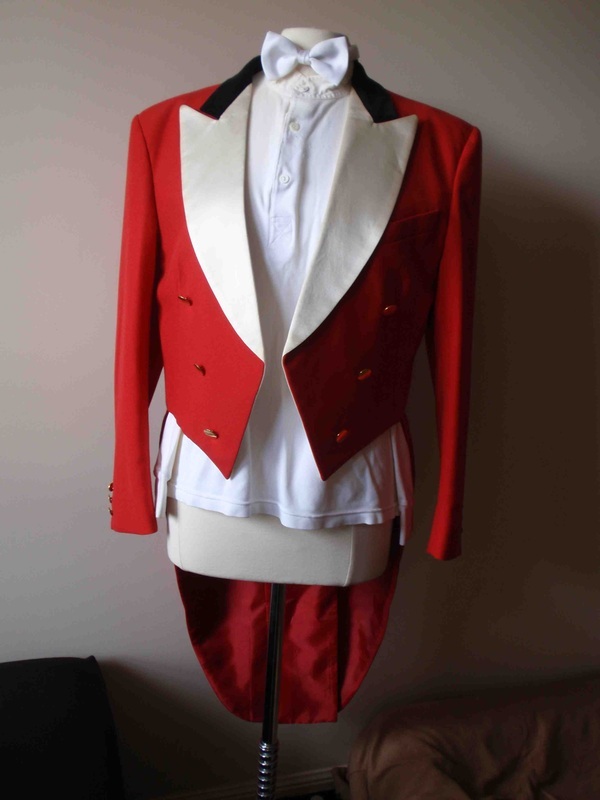 Louis Epstein red coat from Melbourne with black velvet collar. 42" chest and in very good condition. 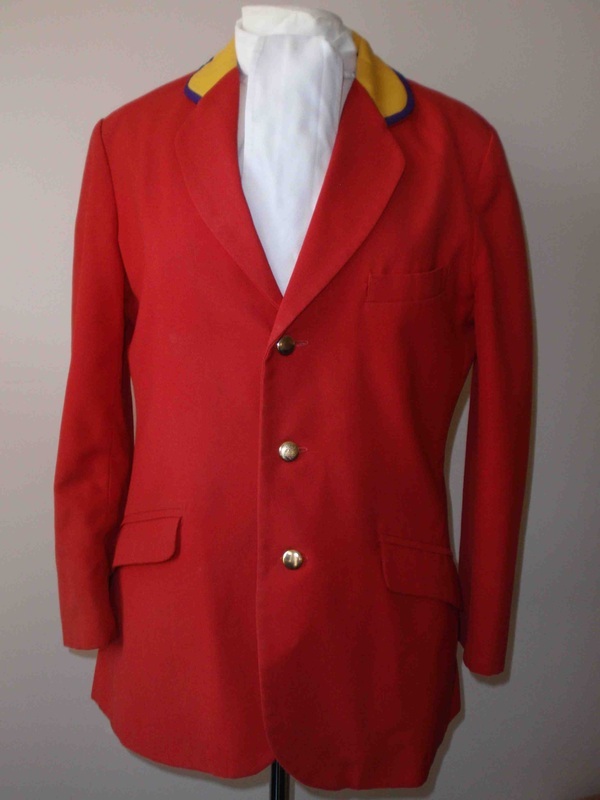 Older style red coat made in NSW with gold and purple Sydney Hunt Club collar. Wool, measuring 42" chest. Red Coat of unknown make and size to be qualified (best tried on). Sydney Hunt Club collar. A few areas have been darned but still with plenty of wear left. 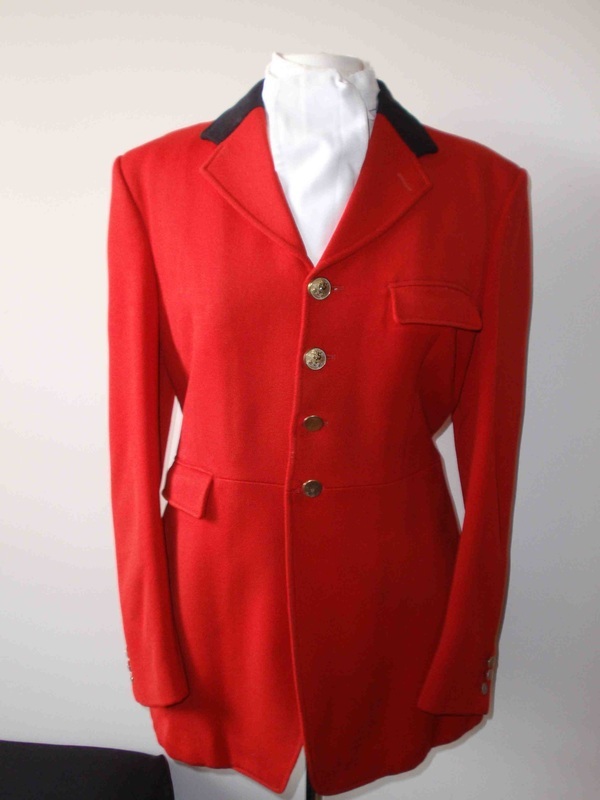 Red Coat with Sydney Hunt Club collar. 42" chest.